You may be creeped out by the thought of eating insects, but cricket flour is actually the new health food that can be conveniently hidden in delicious cupcakes. 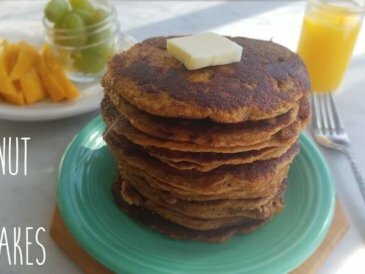 Cricket flour is quickly gaining popularity as a healthy protein source without the environmental, economic, and health concerns that come with meats. I believe animal protein is a very important part of a healthy diet, and that grass-fed and pasture-raised meats are healthy foods. But if you struggle to get enough healthy proteins because they cost too much or you can’t always find a good local farmer, or you simply just want a break from meat for a little while, cricket protein is a good alternative. A cricket is a grasshopper-like insect that is also known for its nighttime chirping. The house cricket, or Acheta domestica, has its root in southeast Asia but has spread worldwide and made its home in North America. It is farmed in Thailand for human consumption because it has superior taste to other insect species. 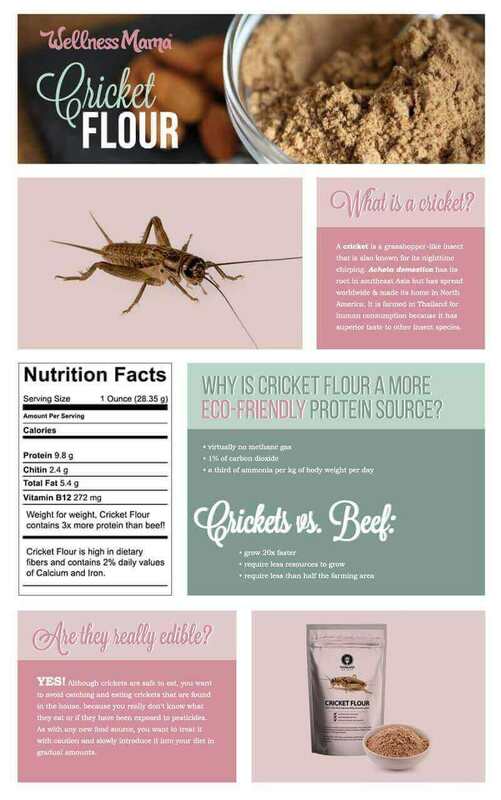 Even though grass-fed beef and poultry are relatively friendlier to the environment, per gram of protein, cricket flour still wins in many ways. In addition, crickets grow about 20 times faster than cows, which means they require much less resources to grow. Crickets require less than half the farming area to generate the same amount of protein as do meats (source). While bugs have not become a staple in the Western diet, you likely have eaten some insects as the FDA allows for some insect parts in food products (source). In 2013, Food and Agriculture Organization (FAO) of the United Nations proposed that insects are the food of the future because they require much less to grow that meat, yet pack the nutrient punch of meats. If you have eaten fruits, vegetables, and spices, you have definitely eaten insects. Cricket flour is made by whole-milling cooked crickets that have been dried. It is a whole, unprocessed food and not an isolated protein source. Cricket flour has a mild nutty taste that many people like. 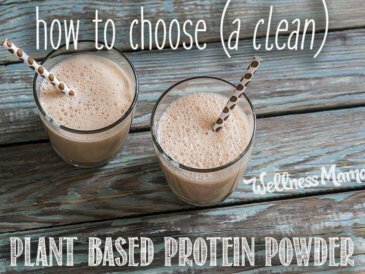 With 2/3 of the content being pure protein, many people use it as a protein powder. 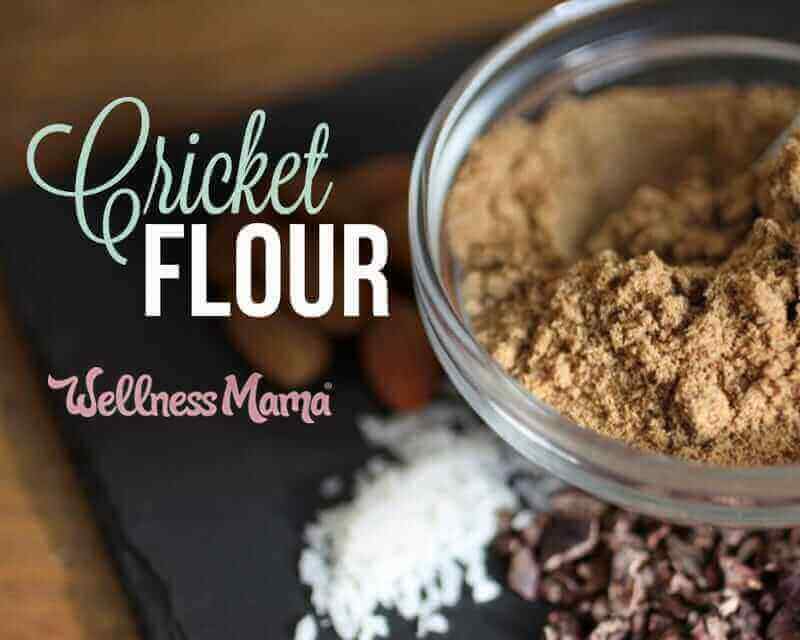 In addition, cricket flour can substitute for 25% of the flour content in any baking recipe to increase protein content. 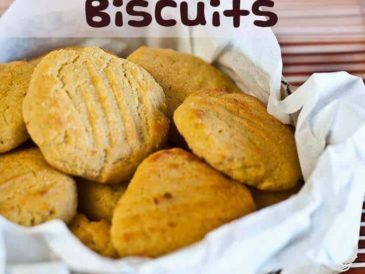 As a food source from animals, cricket flour is a good source of vitamin B12, B2, calcium, and iron. In addition, even though beef is a great source of iron and other minerals on its own, a study showed that the minerals from crickets are in fact more bio-available than minerals from beef (source). Weight for weight, cricket flour has three times more protein than beef. The protein in cricket flour is high in branched-chain amino acids, which helps generate energy within the muscles and with muscle growth, so it makes a good post-workout protein source. Because cricket flour is made from whole insects, it contains a type of fiber called chitin, which is usually found in the cricket’s hard shells (exoskeleton). The chitin might provide some of the binding effects which allow it to work well in baking ingredients. In addition, it may act like a normal dietary fiber, bulking up stools and feeding our good gut bacteria. The last, but not least, added benefit of chitin is that it also may also help prevent parasitic infection and some allergic conditions. Safety Concerns with Eating Crickets? Although crickets are safe to eat, you want to avoid catching and eating crickets that are found in the house, because you really don’t know what they eat or if they have been exposed to pesticides. As with any new food source, you want to treat it with caution and slowly introduce it into your diet in gradual amounts. If you have an allergy to other insects, shellfish, or dust mites, it is possible that you could be allergic to crickets as well, so try it with caution. Generally, cricket flours that are sold on the market are made from farmed crickets. Because cricket flour is a food product, cricket farming is subject to some regulations with respect to food production standards and cleanliness. However, since the practice of farming insects for human consumption is still relatively new, the laws governing cricket farms are still evolving, and most cricket farms are more hip startups than full fledged farms (source). Because you are what you (or the bug you eat) eat, you want to make sure you get your cricket flour from reputable sources that feed the bugs well. 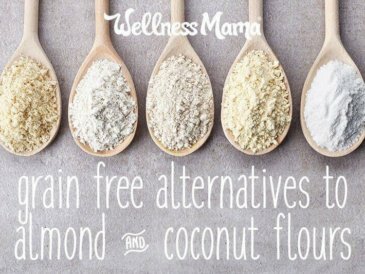 If you are on a gluten-free diet, the crickets will have to be fed gluten-free feed as well as certified gluten-free, and preferably fed a grain-free diet. 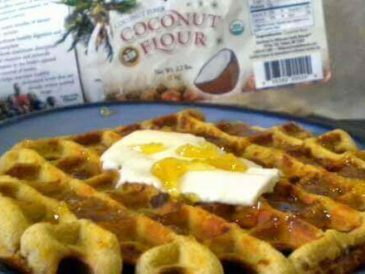 I personally use Thailand Unique cricket flour because it is 100% pure cricket, vegetable-fed, and grown on an FDA-certified farm. 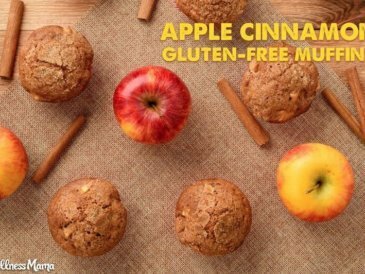 It tastes great and mixes well in recipes. I am also a big fan of the Exo protein bar, which is one of the few nutrition bars that are 100% whole foods and tastes great without harmful or allergenic ingredients. It is available in both savory and sweet flavors, and the sweet ones are not too sweet. Your turn! Ever tried crickets or cricket flour before? How about any other “bugs” or insects? If so, how did you like it? Share below!